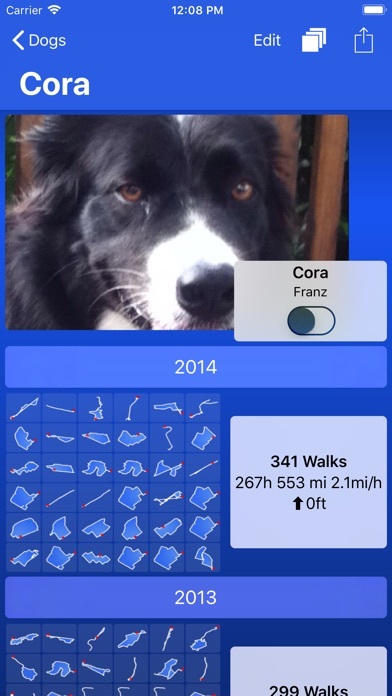 You are working, training and trailing with multiple dogs? 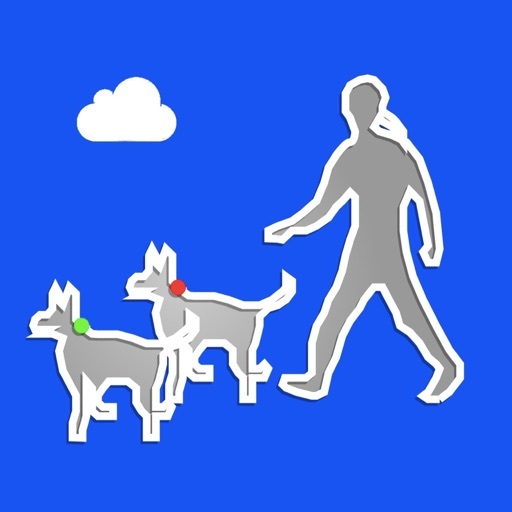 Are you walking dogs for others, working with a dog unit team? 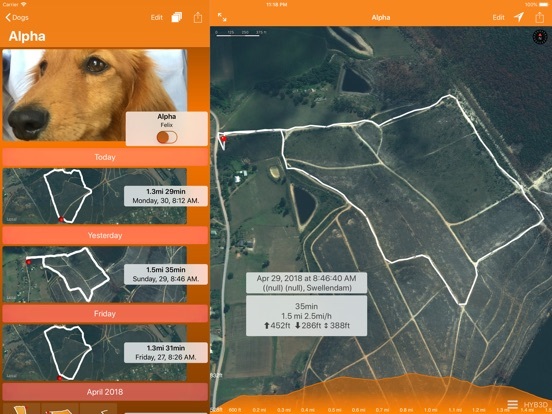 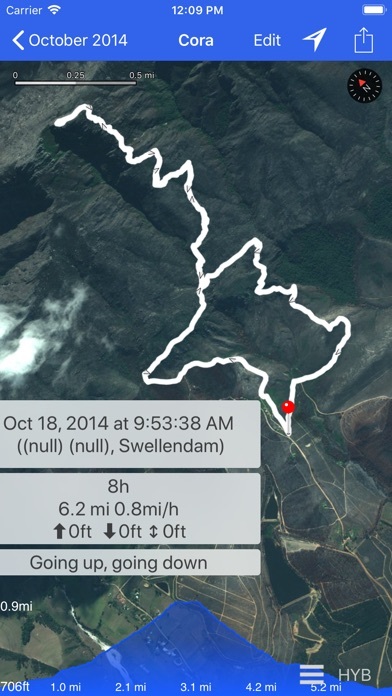 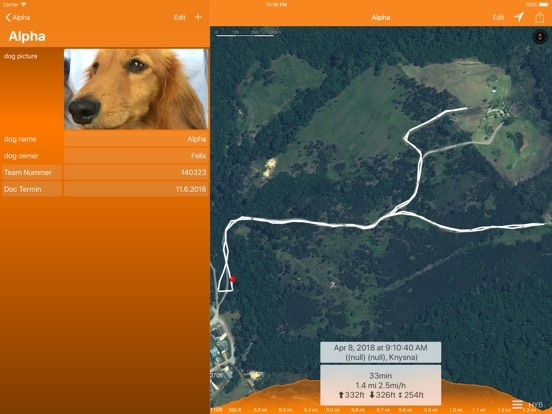 Track your trails with the dogs, manage them professionally, and share them with friends, team members and customers. 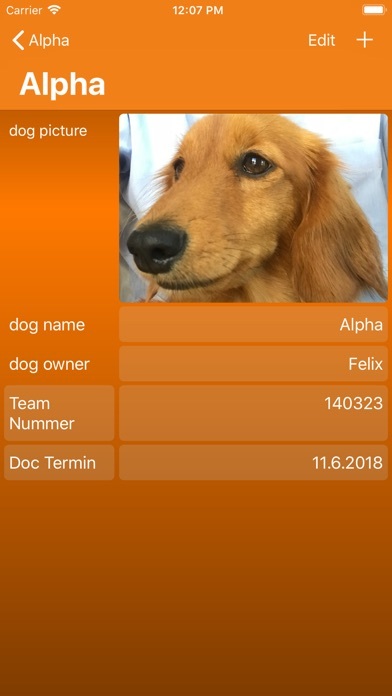 For each dog, add name, picture and as many other details as needed. 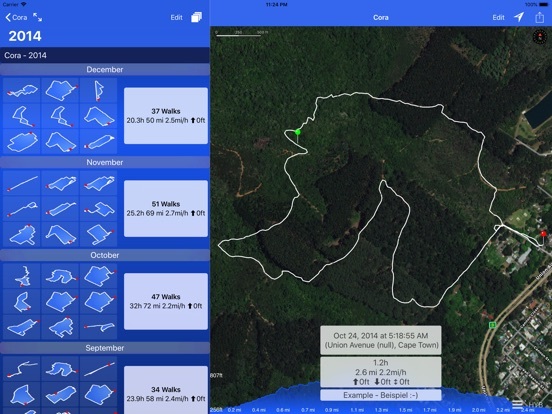 For each track, add pins and notes to mark positions and note important details. 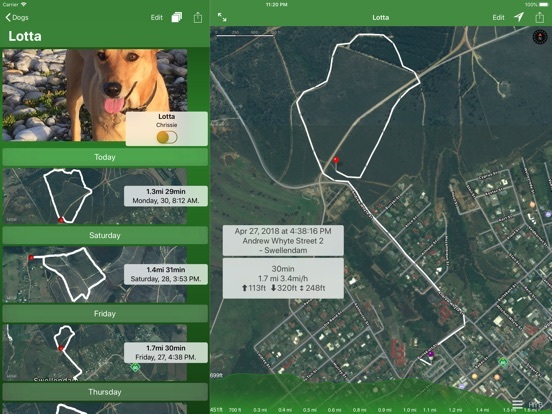 This allows you to capture all relevant training and trailing details. 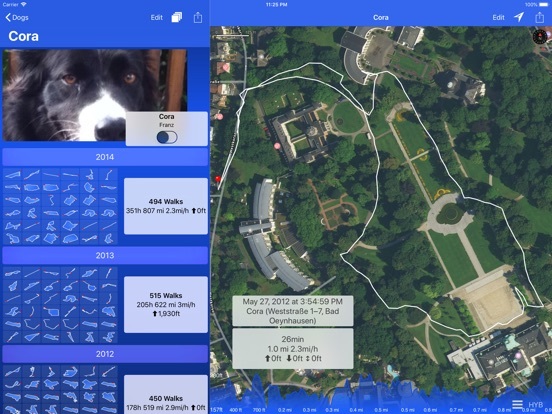 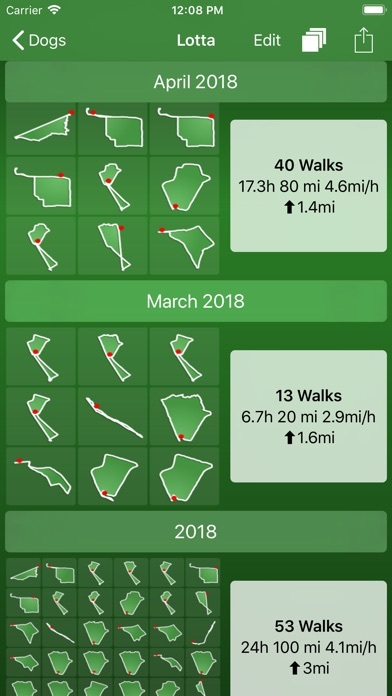 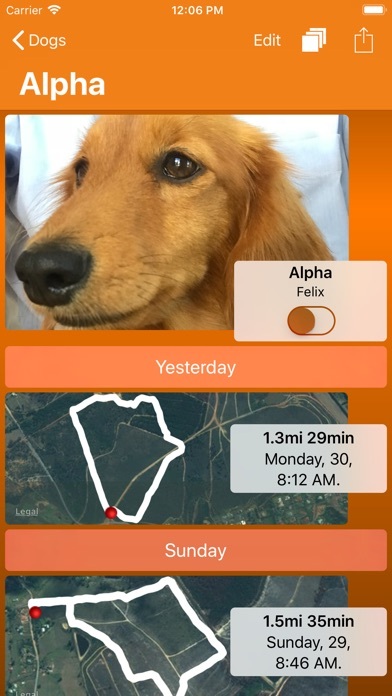 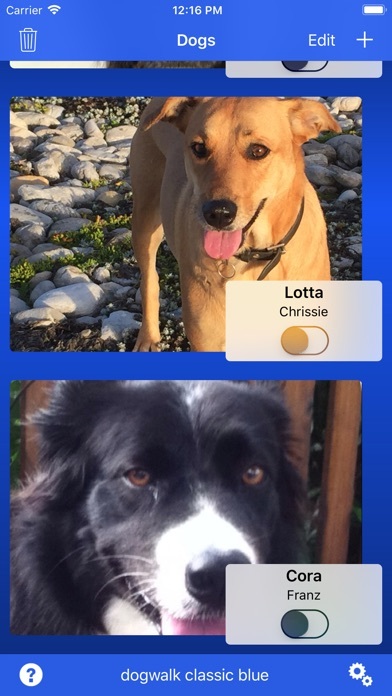 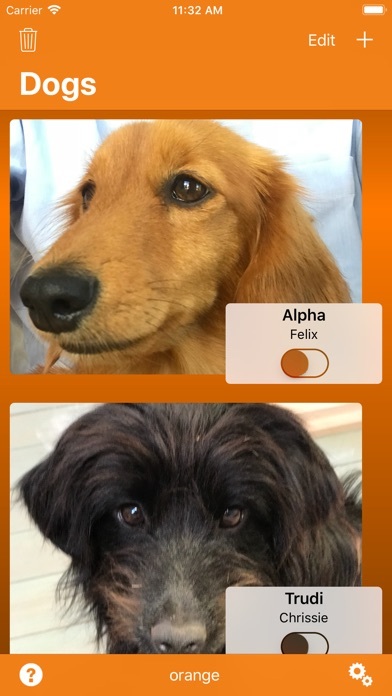 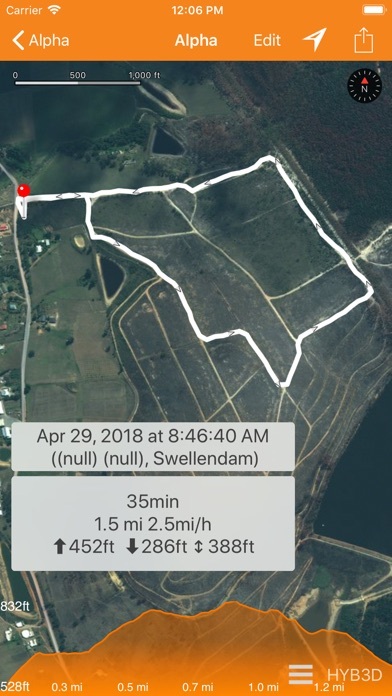 Hint: “dogwalk trail” is prepared to receive data from the classic dogwalk app, simply send the data in the backup section (settings - backup - Save/open in other app). 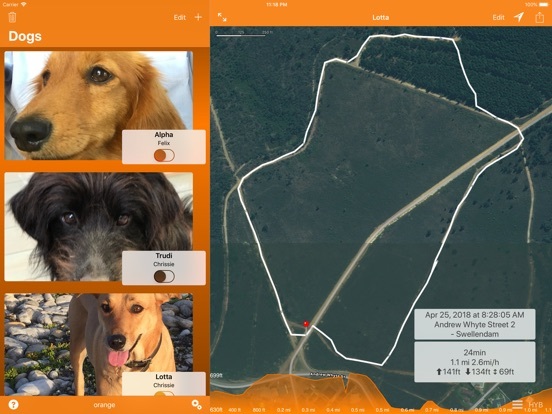 Professional management of tracks, trails, pins and training comments will help you with your daily work and training with the dogs, and soon you will not want to miss this anymore. 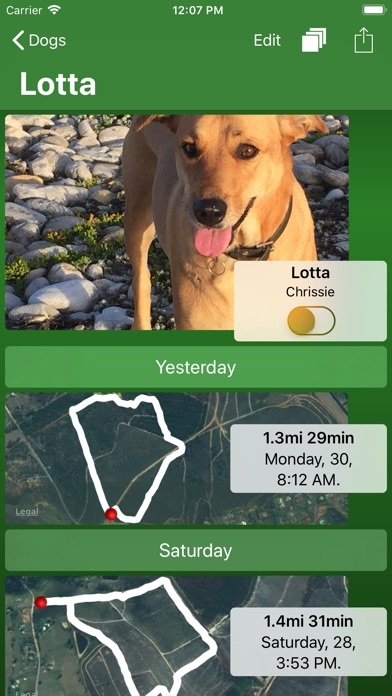 Load “dogwalk trail” now and start your first trail!